Lyan Packaging Supplies, established since 1988, is a general packaging company based in Wrexham, North Wales, servicing the whole of the UK. The majority of our customers are based in North Wales and the North of England, but we also service customers from the highlands of Scotland right through to Kent and Devon. We are an independent, family run company with a strong culture of care, which we constantly try to extend to our customers. We pride ourselves in our customer service, which is backed by our long serving team of people. Our company is continually growing and developing, and we have recently extended our warehouse and invested in new box making machinery. We are also very proud to have renewed our Investors in People accreditation, which is a testament to how much we value our staff. As well as offering competitive prices, we try our best in helping customers in all aspects of packaging from design to logistics. Lyan Packaging offers a wide range of packaging materials either from stock or manufactured bespoke to your requirements. Over the years, we have developed a strong supplier base to ensure a consistent quality of products. We have a wealth of experience in providing packaging to suit all needs. If you cannot find the packaging that you require listed on our website, please contact a member of our friendly staff on the contact details provided. 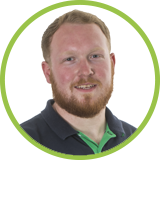 Prior to joining the company in 2010, Adam studied Engineering at Cardiff University and has since done his AAT accounting qualification- if you have a maths problem then Adam is the guy you need. 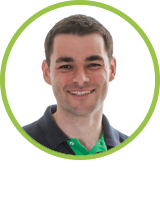 Outside of work Adam enjoys spending time with his young family, as well as running and cycling. For all of her crimes, Joanne has been with the company since 2006. 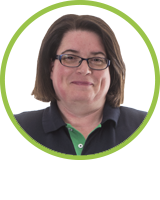 Joanne makes sure that everything runs as smoothly as possible, and has the special skill of being able to recall every single product code. Whilst not at work, she enjoys spending time at her holiday home in Porthmadog, North Wales. 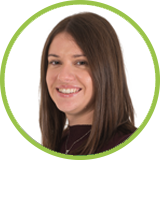 Natalie has been with the company since 2007, and has been a big part of the companies success and growth. She’s known as the “office clown”, and when she’s not at work you’ll usually find her curled up with a good book or socialising with family and friends. 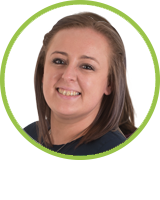 Alex joined the team in 2014 after a recommendation from a family member who already worked at Lyan Packaging, she quickly became involved with the day to day sales and marketing activities of the company. Outside of work you’ll likely find Alex planning a holiday, out on her bike, or eating! 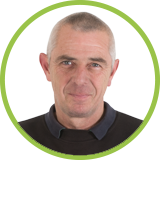 Andrew joined the company in 2013 and in that time he has been involved in significant manufacturing and production developments. No one knows our machines as well as Andrew does. His car and motorbike are his pride and joy and when he’s not running production, he’ll be cleaning his car! We all joke that Rob is the fastest fork truck driver in the West, but he really is. There’s no job too big or small, and he’s in early every morning to make sure you get your deliveries when you need them. Rob is a big Liverpool fan and likes nothing more than a beer whilst watching the football. 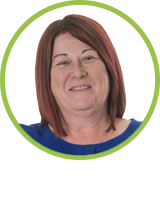 Anne is one of our longest serving team members, making sure our accounts are kept in order. In the past Anne has been known to bake cakes for the office, which is something we all like! In her free time she will be with her family, and rumour has it she’s good with a sewing machine. Pete is an invaluable member of the team. 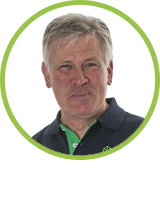 Responsible for our North West deliveries, he makes sure our customers get their goods when they need them. We imagine he does so with his shades on and AC/DC sounding through the speakers. Outside of work, Pete still enjoys touring the open road, albeit on two wheels rather than four. 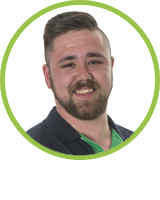 Dan Joined the company in 2016 and since joining has proved to be a key member of the production team. 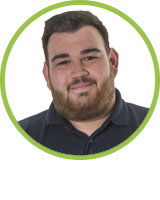 Dan is an avid Man United supporter and outside of work enjoys nothing more than spending time with his girlfriend and putting his feet up to watch the football. As a student, Elliott would spend his summer breaks from University working tirelessly to ensure everyone’s orders were delivered on time. Once a full time position came available, it was clear there was no better man for the job. There is one thing everyone quickly learns about Elliott, whatever the weather, he will be wearing his shorts!